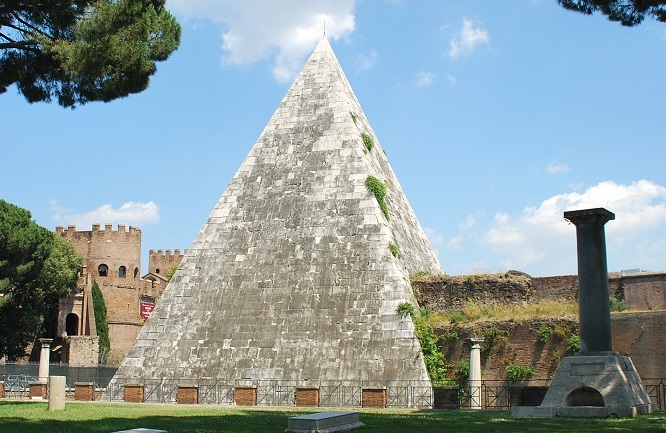 Pyramid at Campo Cestio, Rome, Italy. What do the Italians call it? 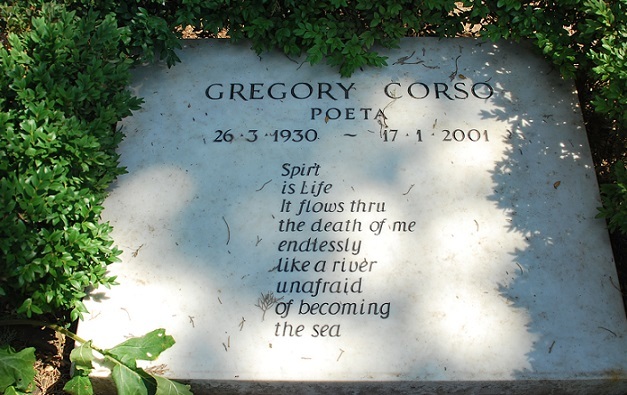 on his simple slab of stone? Who he was in this world.